Does your utility have a communication plan? 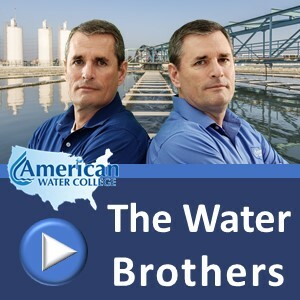 Listen as the Water Brothers talk to The H2du0, Stephanie Zavala and Ariane Shipley from Rogue Water about communication and the water utility. They discuss building bridges between the water industry and the people they serve and the importance of communication as a fundamental building block for building those bridges.